Party Warehouse specialise in corporate marquee hire and corporate event hire. 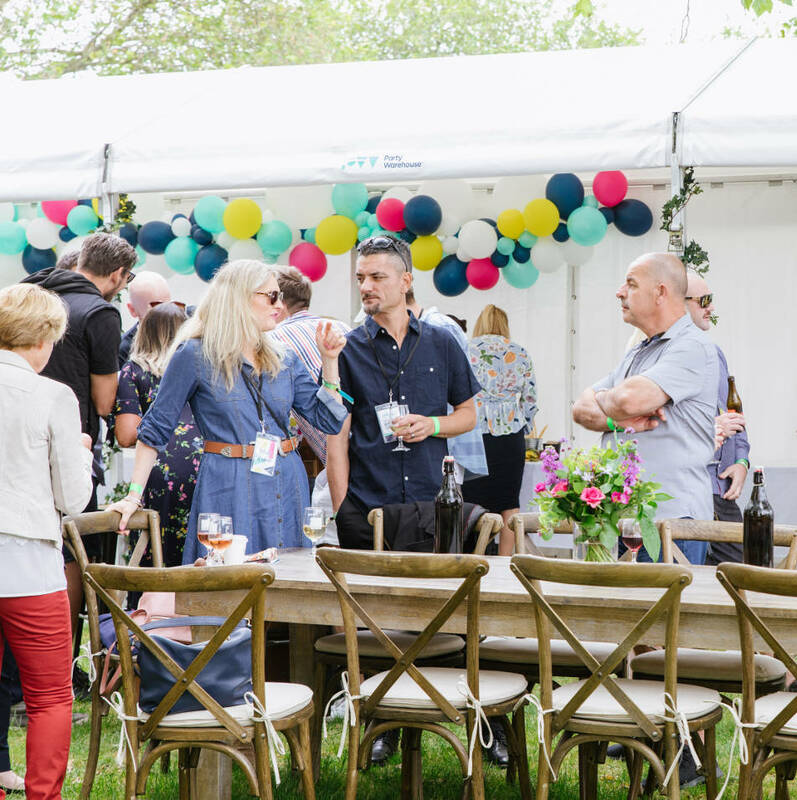 If your company has an event comming up; have you considered a marquee on site at your location to add the additional room required or give you cover from the conditions during your event? If you would like more information, please contact our friendly team at the following link contact us. Party Warehouse are trusted with most of the cities largest events and would love to work with your team to show you why we are the best in the industry. We treat every job with the respect it deserves and you will be blown away with the options we can provide you for your next event.